String & Washer envelopes are a traditional method of fastening an envelope and are ideal for handling sensitive documents or for use in internal mailing systems. 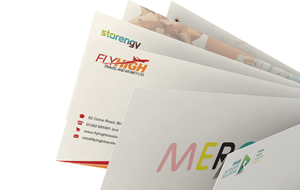 More recent uses include sending wedding invitations, uses in events and direct mailing. 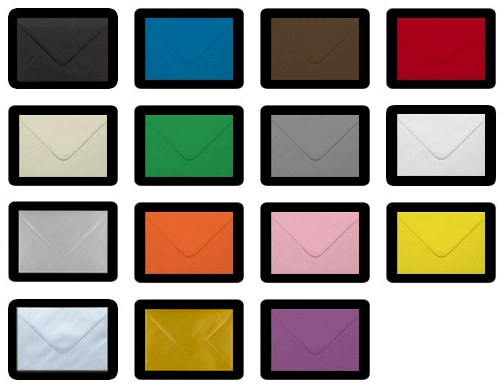 Also known as string & button envelopes, we stock all popular sizes in our UK warehouse for fast delivery. These string envelopes are re-usable making them more environmentally friendly than a non re-usable traditional sealing envelope.